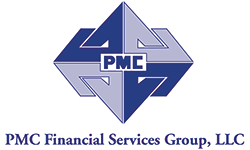 PMC Financial Services Group, LLC (PMC) is a leading, privately funded, finance firm. 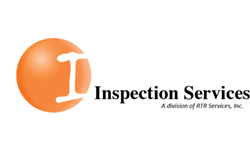 We focus on providing equipment finance solutions for companies that have run into obstacles when obtaining capital from traditional banks or other lending institutions due to adverse financial trends, high leverage situations, tax liens, limited operating histories, specialized assets, or in unique industry segments, just to name a few. PMC specializes in plastics converters, food manufacturers, machine shops, construction, service businesses, entertainment, industrial manufacturing, aerospace, high tech and much more. PMC listens and employs a collaborative approach to create custom tailored financial solutions to achieve the financial needs of each individual client.